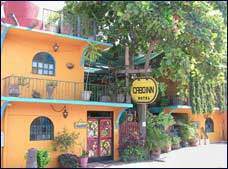 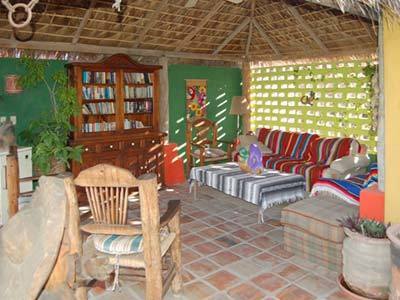 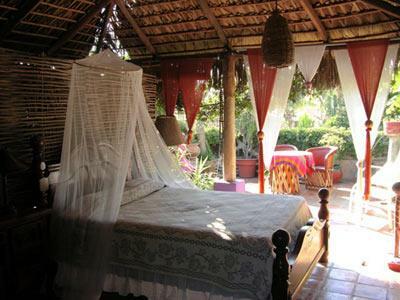 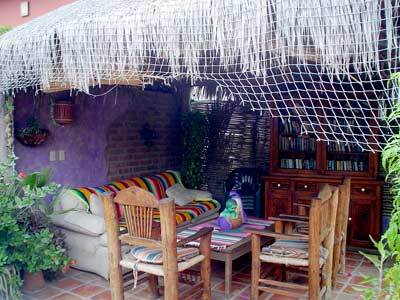 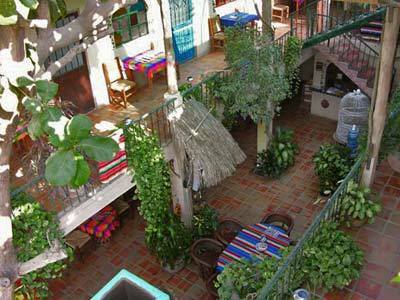 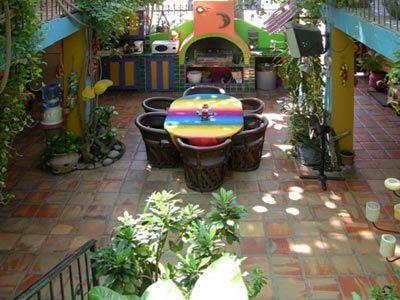 Cabo Inn Hotel is a simple property that offers affordable rates, making it ideal for backpackers and young travelers. 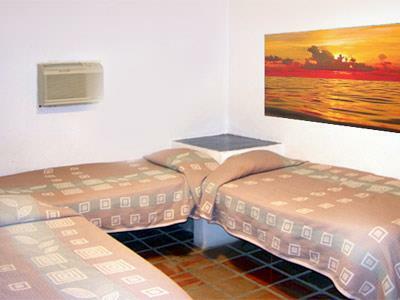 The hotel has an excellent location, offering easy access to the main attractions in the city. 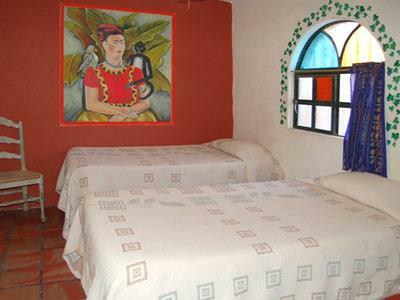 While staying here you can enjoy comfortable guestrooms and useful services. 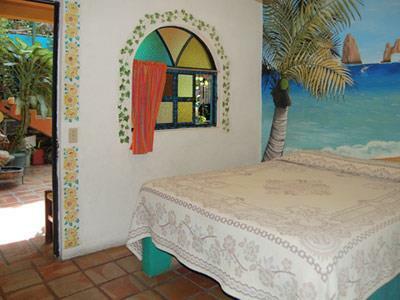 Come and enjoy a cut-price Los Cabos vacation when you pick the basic and relaxing facilities at this lovely hotel.